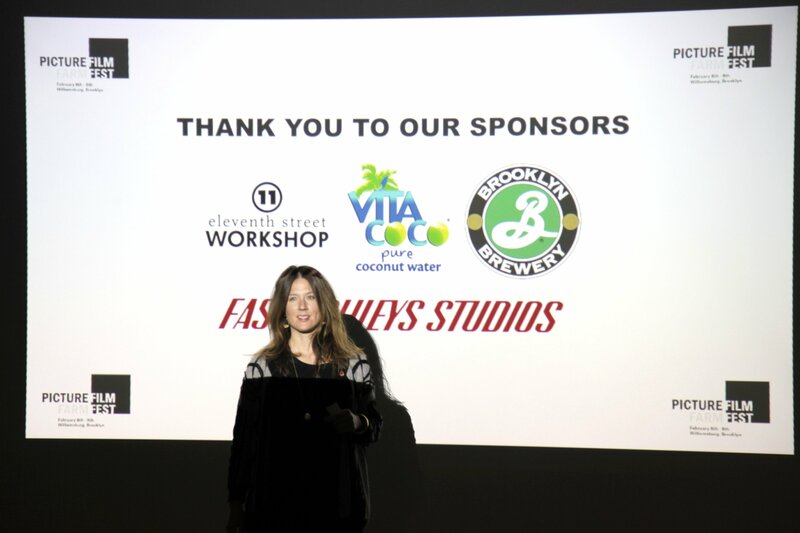 Thanks to The Brooklyn Brewery and Vitacoco, we had an awesome party this weekend. 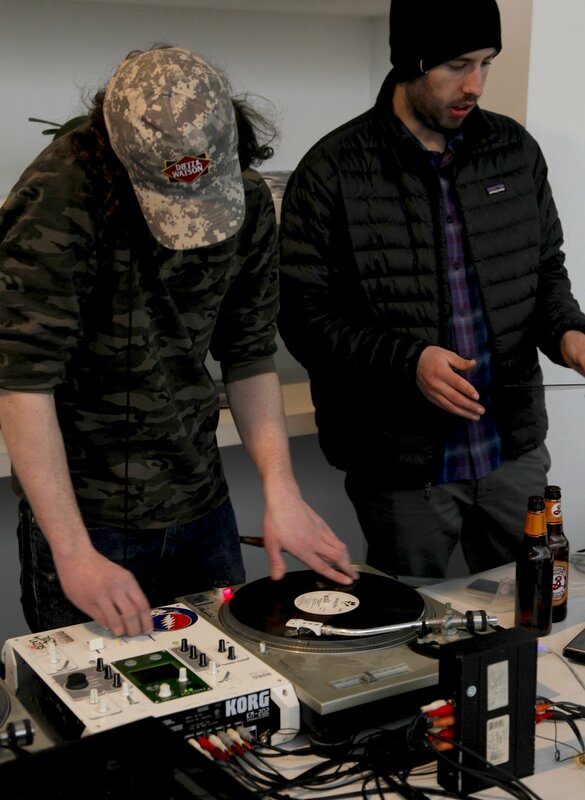 DJ Dicey, Locomotive‘s lead actor shredded the decks with an eclectic art party mega mix, and the neighborhood turned out in full force to enjoy it. 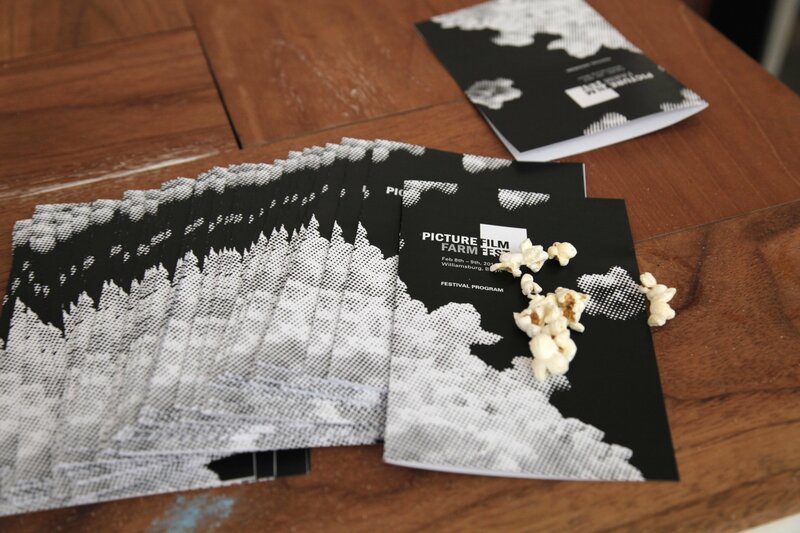 The Picture Farm Film Festival over the weekend was a huge success. 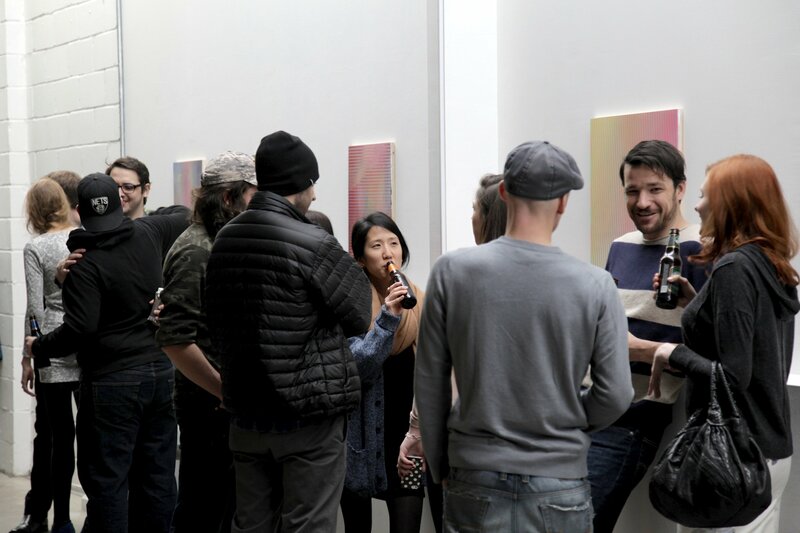 Popcorn, beer and films were digested and discussed. 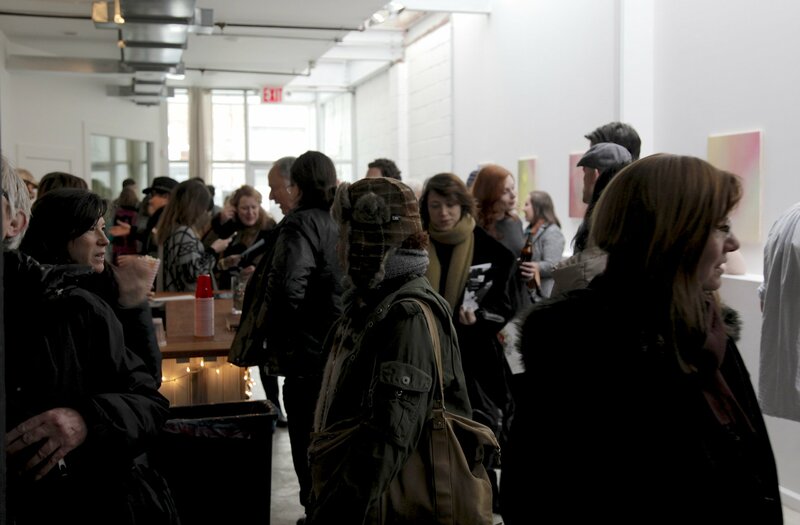 Read a recap of day one by Greenpointers HERE. 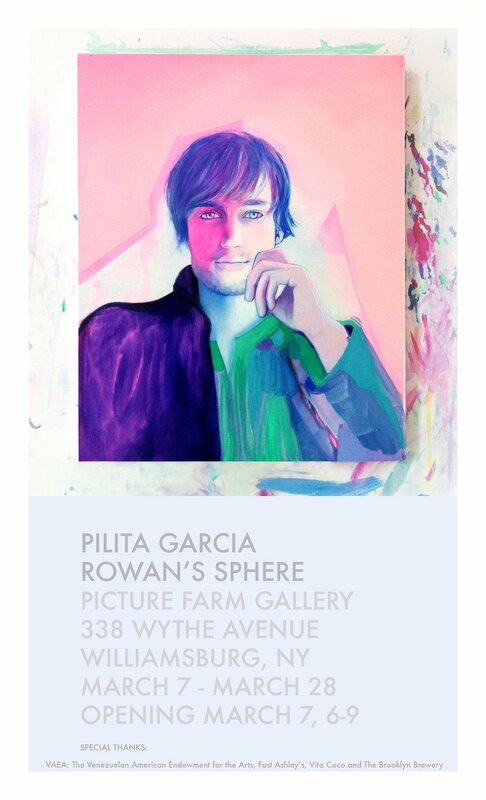 Next Friday at Picture Farm Gallery, we are proud to present Rowan’s Sphere, a solo exhibition of the recent paintings by Chilean-Venezuelan artist Pilita Garcia, curated by Todd Stewart. Rowan’s Sphere is a paradoxical world inhabited by figures with sharp collars and dignified postures, relating wonder from a previous era. Yet, they are painted in our post-mystery age where discoveries have radiused the world’s enigmatic corners. Their faces wear vanity specific to looking at neverending LED-lit newsfeeds. But Garcia paints light that is ambiguous, as in her self portrait “Selfie” that is at the same time alive and dead, in a state where one’s spirit just escaped its body. An image only captured through time, these daguerreotype-like paintings show a record of the subject that tries to keep attention – as in during a camera’s exposure – time condensing the sharpness and blur of reality. Garcia’s live-sitting process of painting seems to give the viewer time to meditate on this interaction. The faces show something about our self-obsessed age; ourselves on a multitude of screens – coy spirits looking at our own profiles in a mirror of some imaginary dressing room. They also show that outside of that room, there is a moment one can actually believe in a current mysteriousness. 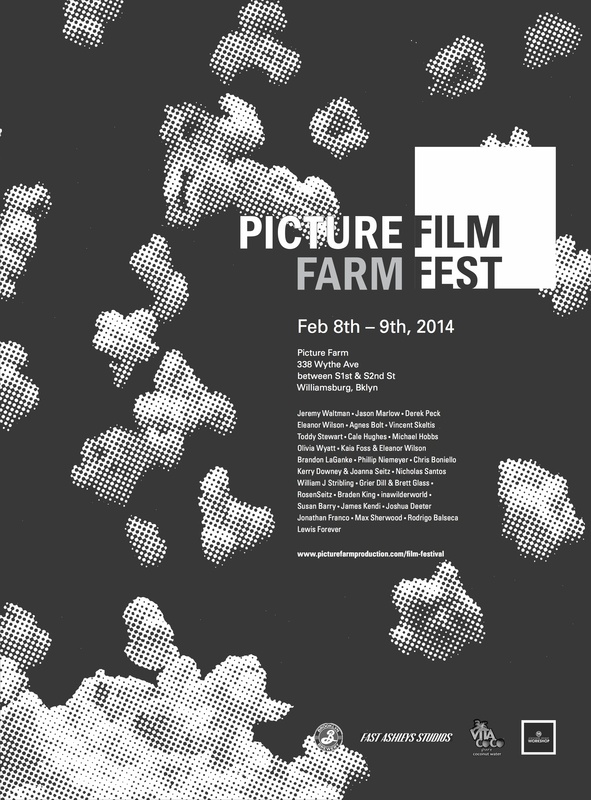 PICTURE FARM FILM FESTIVAL THIS WEEKEND! The time has come. 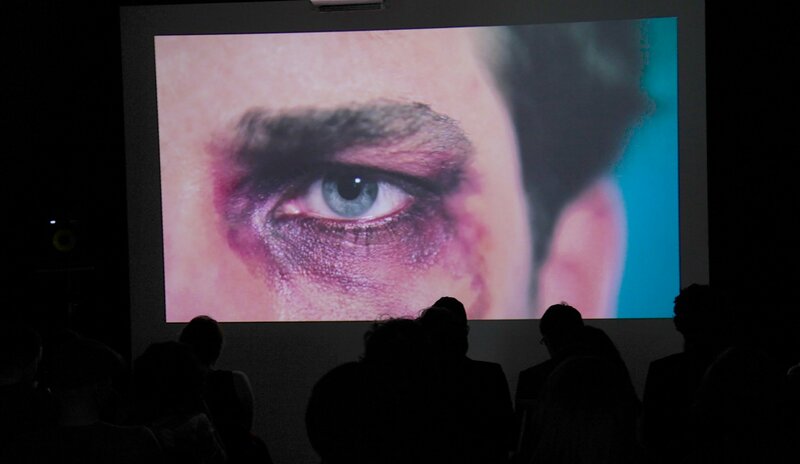 We are having our first ever film festival this weekend, and couldn’t be more excited. Check out the line up HERE and a great Q&A with us and some of the filmmakers on Greenpointers HERE. See you at the movies.